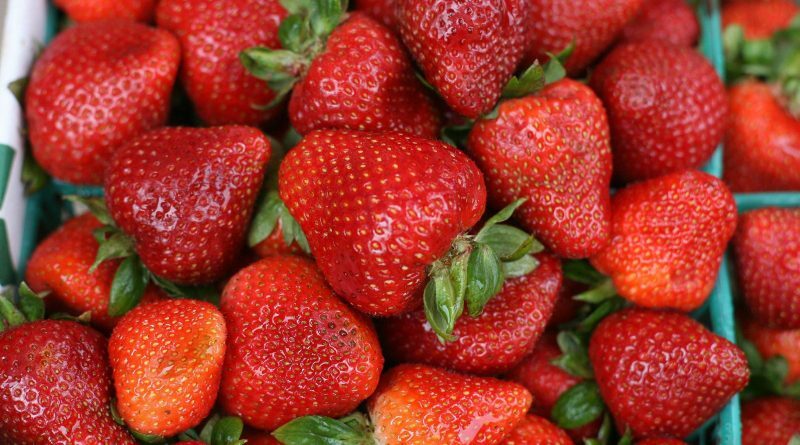 Step right up and find strawberries galore on the grounds of the Bellmore BOCES School, which has transformed into strawberry fields for this year’s Nassau County Strawberry Festival, held June 1-4. It’s that time of year to give our wooly friends haircuts so that they’ll be more comfortable in the heat of summer. 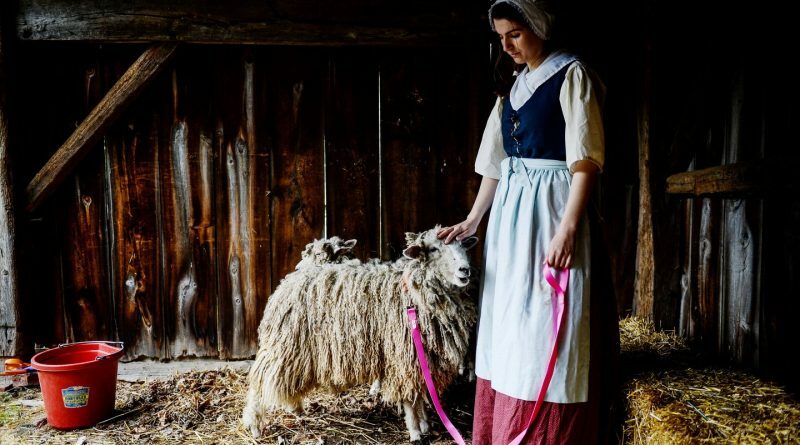 And, not only do they get haircuts, but we get to join in for what has become an annual celebration at Huntington Historical Society’s Sheep to Shawl Festival, on May 21, at the Dr. Daniel W. Kissam House Museum. 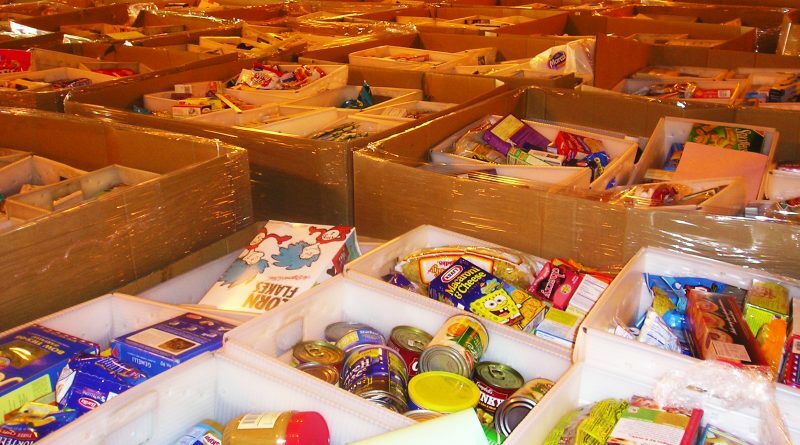 If you have a well-stocked pantry, you can help those who don’t (and are in need) by leaving some nonperishable food items next to your mailbox, on May 13, for your postal carrier to pick up, during this year’s Stamp Out Hunger campaign. 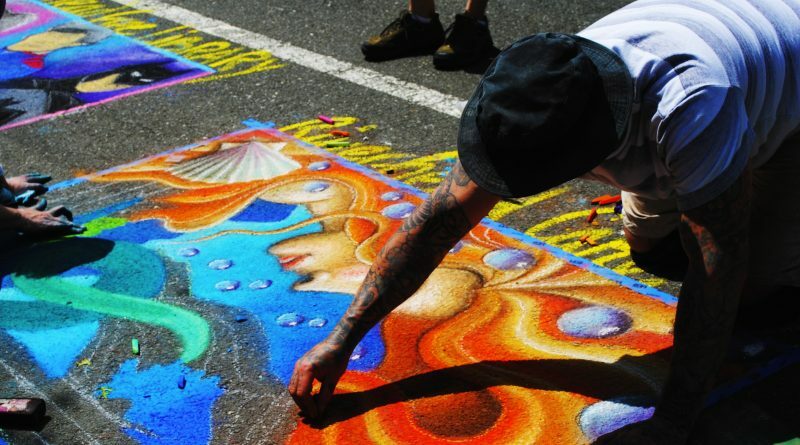 As this is a national food drive, postal carriers will be collecting homeowners’ donations across the country. 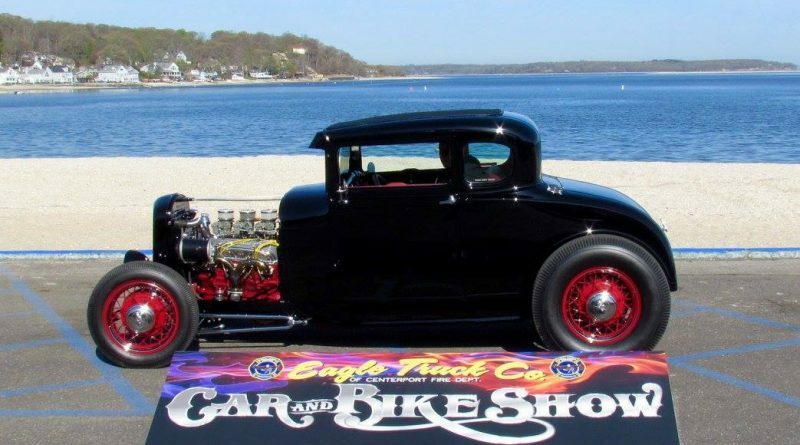 Back for its 22nd year, the Custom Car and Bike Show, hosted by the Centerport Fire Department’s Eagle Truck Company, is expected to showcase more than 200 vehicles and feature family-fun entertainment at Centerport Beach, on May 7.